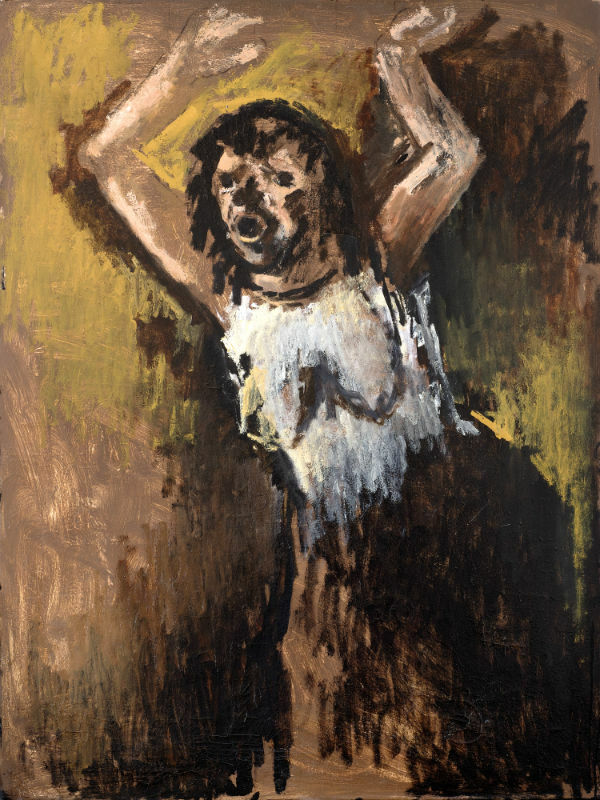 This compelling depiction of a grieving woman is a study for Herman's larger canvas of the same title, begun in the 1970s and reworked in the late 1990s. 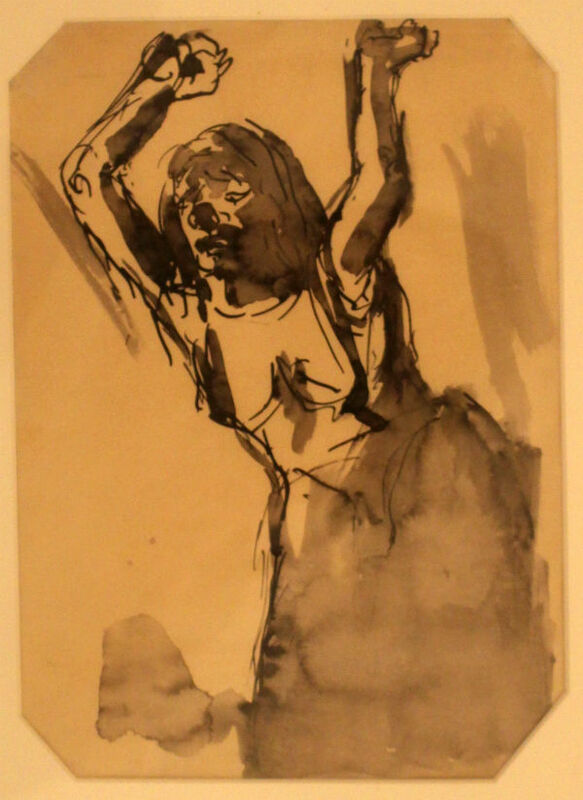 However, the study also relates back to a similar drawing produced in 1945. This version was used on the cover of his wife Nini Herman's novel 'Vellogria', published in 1993.